On 16, 17 and 18 June, Sónar+D 2016, the 4th International Congress of Digital Culture and Creative Technologies, will take place in parallel to Sónar by Day, and will feature more than 50 speakers, a hundred exhibiting companies, and 4,500 accredited professionals from all over the world. 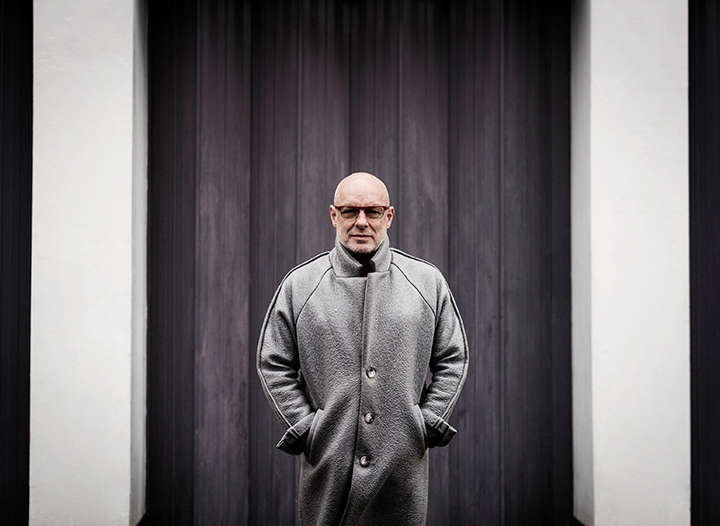 The Inaugural Conference will be given by the renowned and hugely influential producer, composer, visual artist and British technologist Brian Eno, one of the most important thinkers of our time at the intersection between technology, art, science and culture. This year’s programme also includes talks on shaping cultural opinion using algorithms and technologies that predict our tastes on the Internet. The participants include institutions such as the BBC, the Microsoft researcher and Big Data specialist Kate Crawford, as well as Spotify, who will be presenting their lines of investigation in the field of music recommendation in public for the first time. 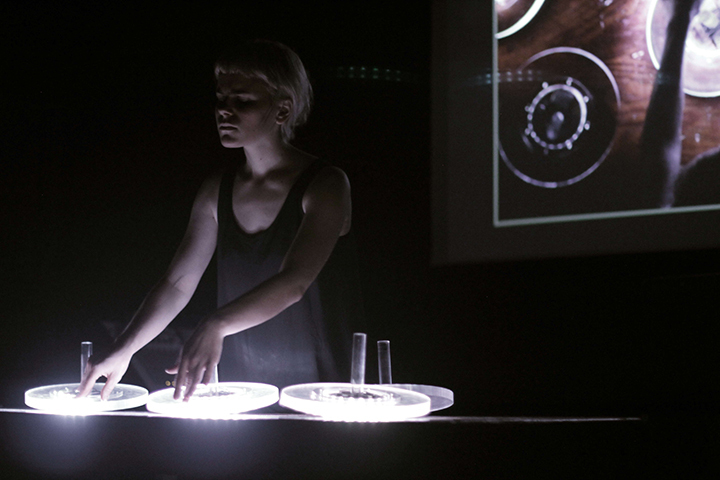 Six artists who will be performing this year at Sónar, Jean-Michel Jarre, Richie Hawtin, Kode 9, Lawrence Lek, Alva Noto and Bytone, will be giving talks to uncover the aesthetic research processes behind their shows. Meanwhile, the British art collective UVA, responsible for sophisticated stage experiences and pioneers in the field of interactive design, will be explaining their career, including shows by artists such as Massive Attack and James Blake and installations for the Victoria & Albert Museum, the Royal Academy of Arts, the Barbican and well-known brands. Sónar+D talks will be held over three different stages: the Inaugural Conference with Brian Eno will take place within SónarComplex, meanwhile the other two will be presented within the Stage+D by Mazda Rebels and Room 1.